The Beau Joubert tasting room is a welcoming center with beautiful wooden furniture and old vats, and the tasting counter displays our wide range of wines from which you can make your tasting selection. The tasting room also has a magnificent view over the hills and the ocean and al fresco tastings can be conducted on request during warm summer days.We have recently launched an exclusive wine club (see the section below on “The Ambassadors Wine Club”) and will soon have a special Pensioner’s Day once a month offering discount prices on our premium wines for the elderly to enjoy.We accommodate wine clubs for special tastings on request, and our winemaker, Christian Kuun, is always happy to take visitors on a private cellar tour. Our tasting hours are from Mondays to Fridays from 09:00 – 17:00, and Saturday tastings are only by prior arrangement. 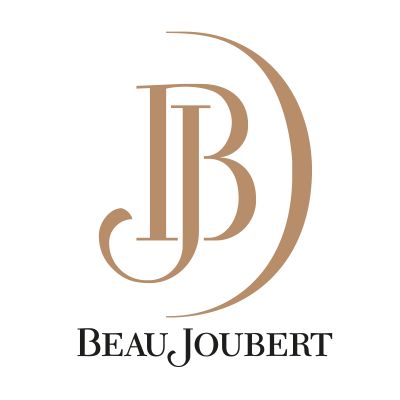 Please have a look at our wine ranges on our website and contact me at Elzanne@BeauJoubert.com or +27 21 881 3103 if you wish to make special tasting arrangements. Click here to view our two wine ranges.